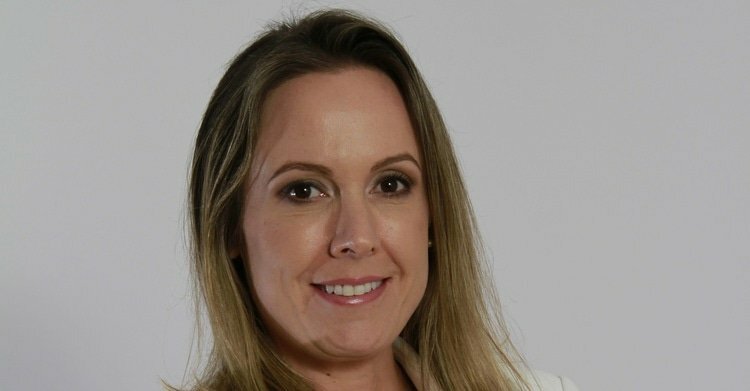 In a Latin Lawyer exclusive, Brazil’s Mattos Filho, Veiga Filho, Marrey Jr e Quiroga Advogados has announced the launch of a dedicated aviation practice today with a lateral hire. Adriana Simões, 36, takes the firm’s total partner count to 96. Simões is a former partner of aviation boutique Abdalla & Zimmermann Advogados. She left the outfit in August to found her own full-service firm, Simoes Sociedade de Advogados, which is now defunct.